Carlos Sanchez and Monterrey are top candidates to win the Apertura 2016. With just two days left before the start of the Liga MX Apertura 2016, here are our Liga MX Power Rankings entering the new campaign. 1. MONTERREY: The 2010 Apertura was the the last time Monterrey lifted the Liga MX title. 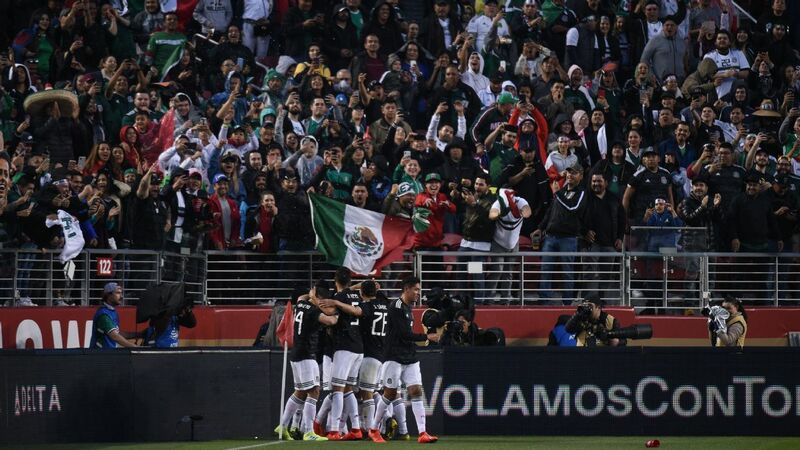 Since then, Los Rayados have gone on to become one of the most advanced clubs in Mexico -- opening the impeccable Estadio BBVA Bancomer in August 2015 and consistently bringing in top talent. Edwin Cardona, Dorlan Pabon and Carlos Sanchez are still around, securing La Pandilla's spot as the top candidate to win the Apertura. 2. 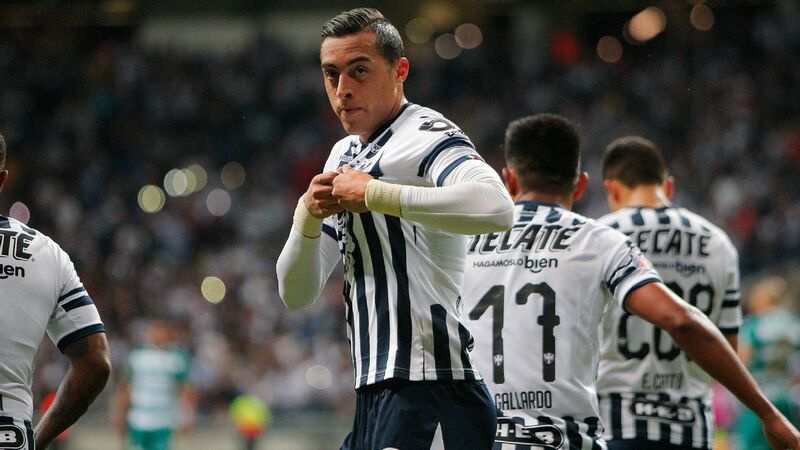 PACHUCA: Pachuca starts the new season with several doubts, the main one being the futures of Hirving Lozano and Rodolfo Pizarro, both of whom have garnered interest from Europe. 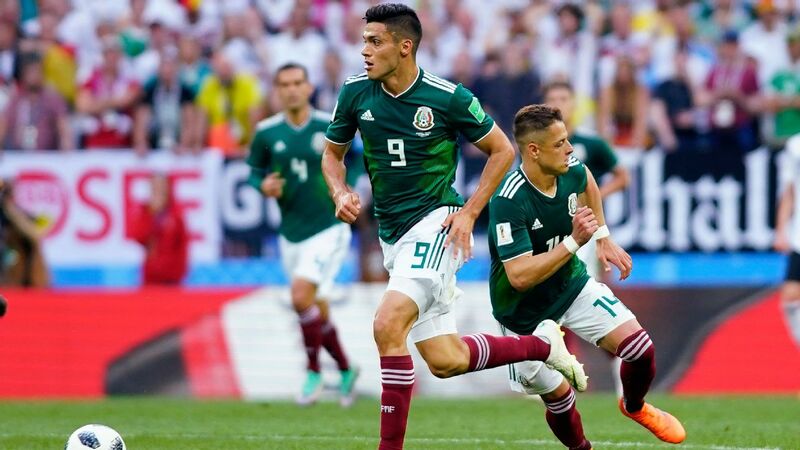 Los Tuzos will also see five of their players participate with Mexico's Olympic squad in August -- Lozano, Pizarro, Erick Aguirre, Erick Gutierrez and Victor Guzman -- forcing coach Diego Alonso to form a starting XI without key players. 3. CLUB AMERICA: In Ignacio Ambriz's first season as America head coach, Las Aguilas finished the regular season in sixth place. In the 2016 Clausura, the team finished fourth. 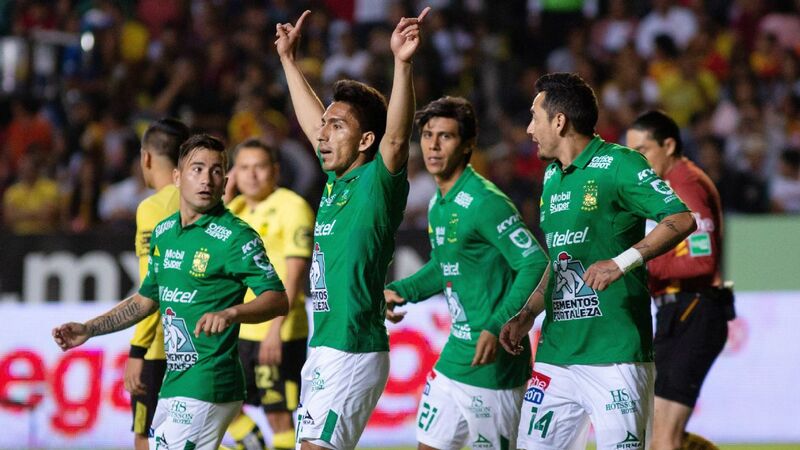 With players like Osvaldo Martinez and Rubens Sambueza, the goal now in the club's centennial year should be finishing first or second in order to increase title chances. 4. LEON: At one point, Leon had its own Fantastic Four in Luis Montes, Jose Juan Vazquez, Carlos Pena and Mauro Boselli. 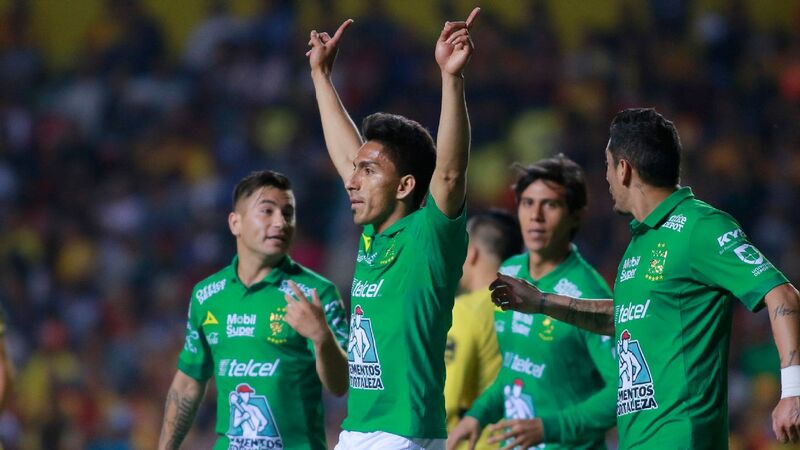 Now only two members remain, Montes and Boselli, but with players like Elias Hernandez and Maximiliano Moralez, La Fiera will be a difficult team to beat. 5. 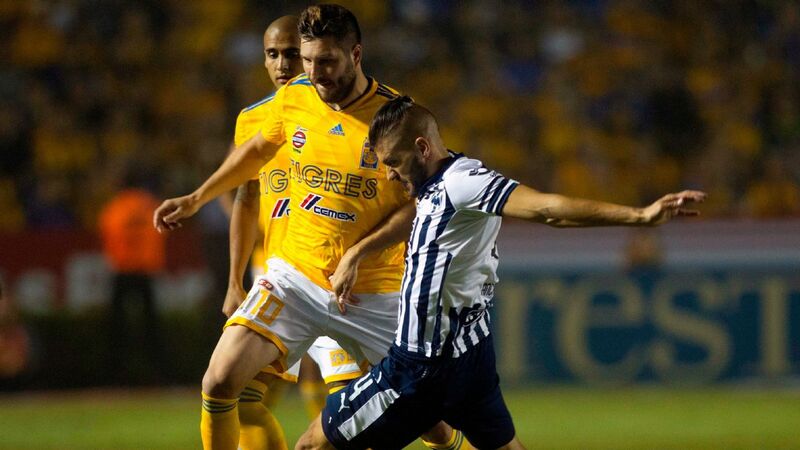 TIGRES UANL: With the departure of Rafael Sobis to Cruzeiro already confirmed, Tigres hopes to bring in a second French striker to join Andre-Pierre Gignac up top. Sobis' departure is significant, but let's not forget that Tigres' attack includes Ismael Sosa, Luis Quinones and Lucas Zelarayan, all of whom have enough experience to be included in a hypothetical starting XI. 6. CHIVAS: After winning the Supercopa MX 2-0 over Veracruz, Chivas heads into the new season with an attacking contingent that will be heavily reliant on what Orbelin Pineda and Pena can do. 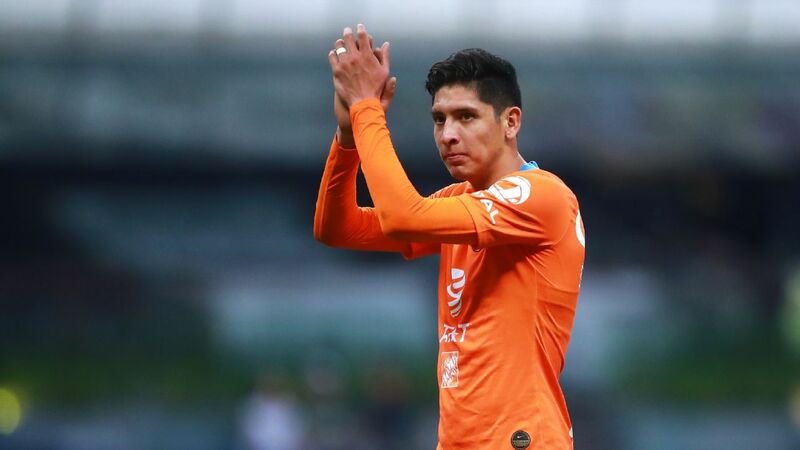 Similar to Pachuca, it will have the difficult task of coping with four absences during the first weeks of the season due to the Olympics -- Carlos Salcedo, Carlos Cisneros, Marco Bueno and Michael Perez -- but it will fight for playoff spots. 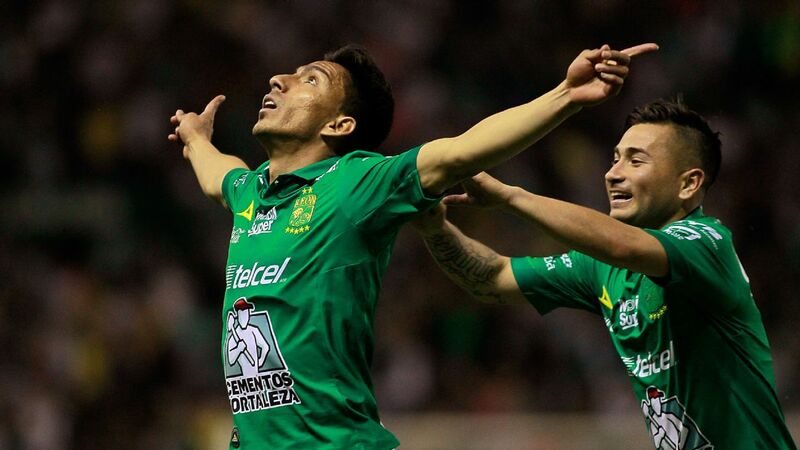 Agustin Marchesin will be the anchor in a strong Santos Laguna defense this Apertura. 7. 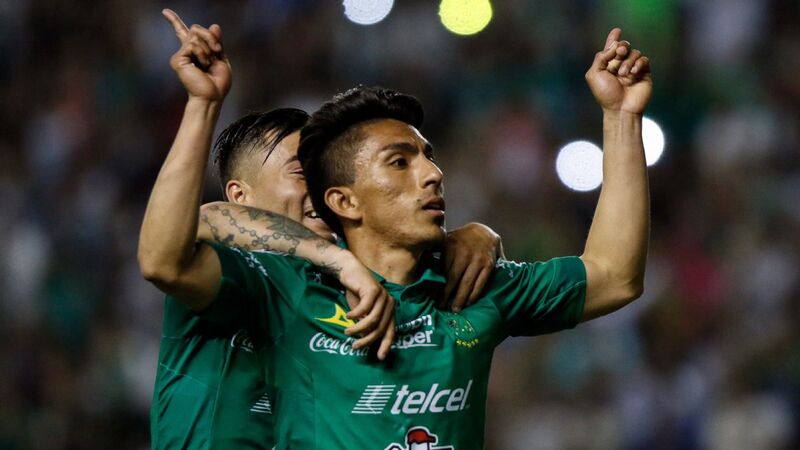 SANTOS LAGUNA: Santos has the potential to finish the regular season with one of the best defensive units, led by goalkeeper Agustin Marchesin. 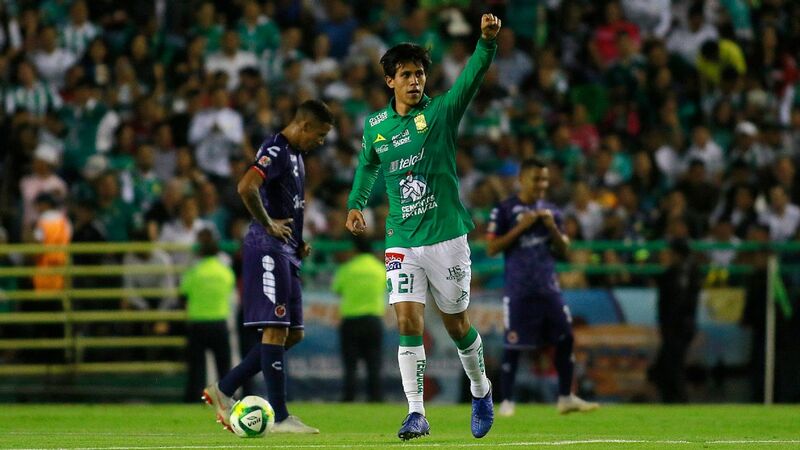 Not only that, Los Guerreros also have a strong set of attackers in Ulises Davila, Bryan Rabello, Fredy Hinestroza and Jonathan Rodriguez, who will wreak havoc on the counter. 8. CRUZ AZUL: La Maquina's directors listened attentively to head coach Tomas Boy's petitions for summer signings and executed by bringing in Chilean internationals Francisco Silva and Enzo Roco. Now it's up to Boy to take Cruz Azul back to the league's top spots. 9. 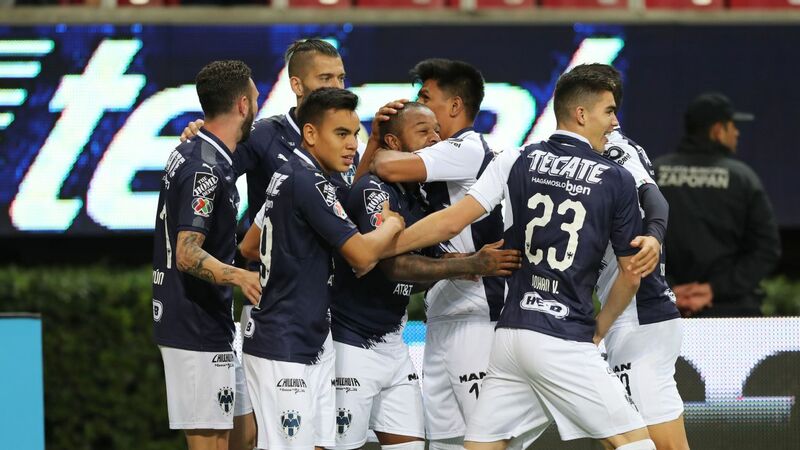 QUERETARO: Queretaro was highly inconsistent last season, with many of its new signings coming into preseason late and taking a while to adapt to Victor Manuel Vucetich's coaching ways. This will not be the case for the Apertura -- Los Gallos Blancos will be a force to be reckoned with. 10. 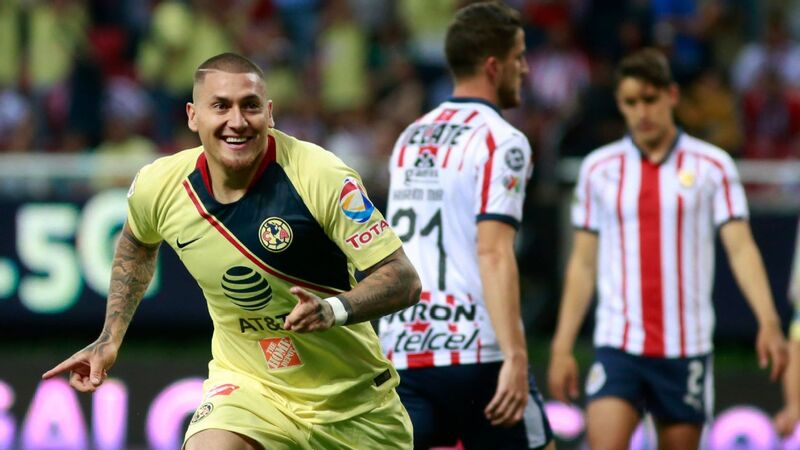 PUMAS UNAM: Ismael Sosa, who was transferred to Tigres from Pumas last month, scored 23 goals across competitions during the 2015-16 season. In order to go far in the Apertura, new coach Francisco Palencia will be tasked with finding a replacement among the players in the squad. 11. TOLUCA: One of the biggest surprises last season was the emergence of young Mexican forward Ernesto Alexis Vega due to the fact that forwards like Enrique Triverio and Fernando Uribe sustained multiple injuries. This season, the question will be whether or not his good form was ephemeral, or if he is in fact ready to be a consistent starter. 12. 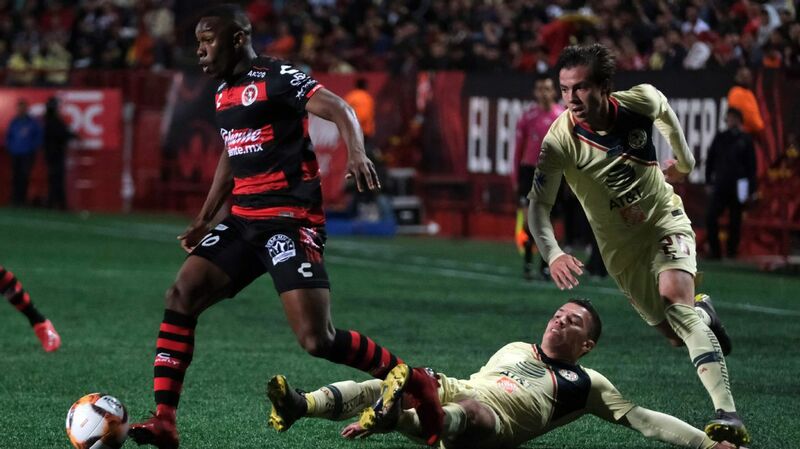 CLUB TIJUANA: Los Xolos will showcase an improved backline to start the season. 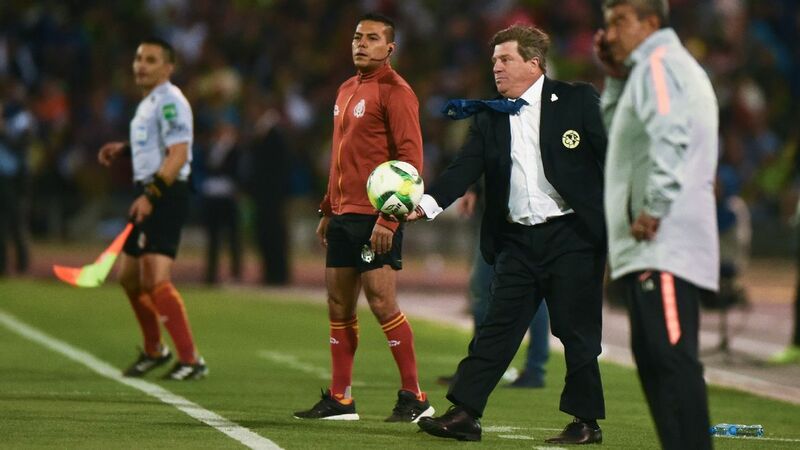 If it works, Miguel Herrera will look like a genius. If not, he will undoubtedly be on the receiving end of a lot of criticism. Can Miguel Herrera get Club Tijuana back to winning ways with an improved backline? 13. 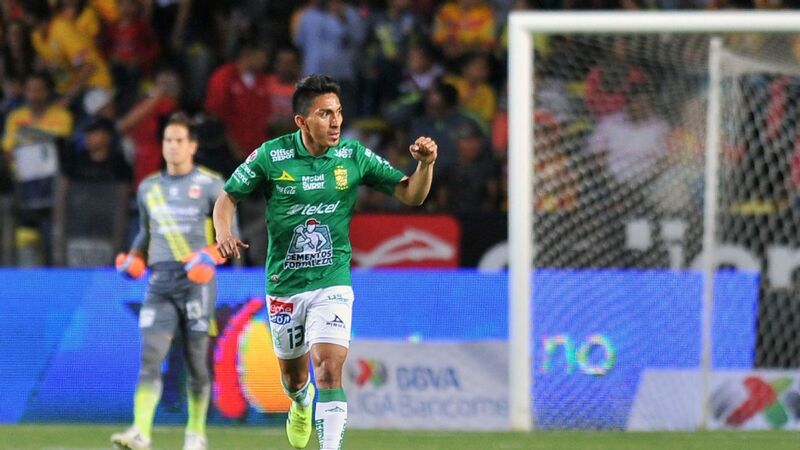 MORELIA: Enrique Meza's Morelia made a surprising run towards the end of the 2016 Clausura that catapulted it into the playoffs, but La Monarquia will have a tough time competing against clubs that went up a notch during the offseason. 14. NECAXA: Coach Alfonso Sosa will have a second opportunity to prove himself in the first division during this Apertura, and his Necaxa side appears better prepared than the Leones Negros team that he was unable to keep from being relegated in 2015. 15. ATLAS: It's difficult to figure out how Los Rojinegros will play under Jose Guadalupe Cruz. 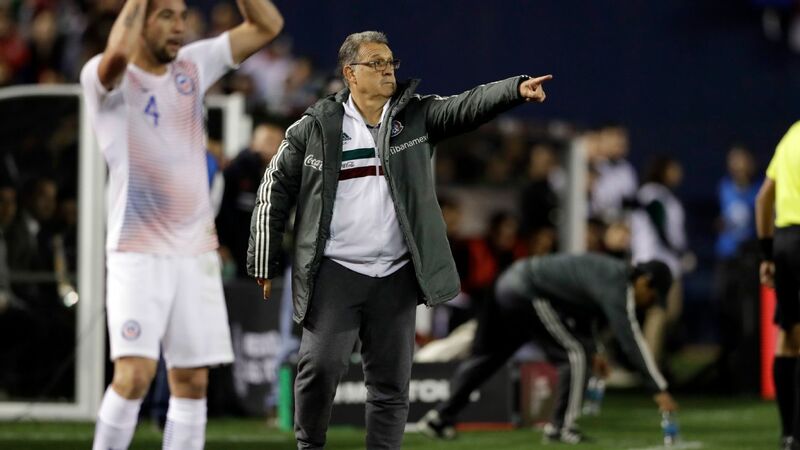 Cruz, known as El Profe (professor) in Mexican football, is a coach known to do wonders with very little, as he did with Atlante, leading the club to its third title during the 2007 Apertura. 16. VERACRUZ: On paper, coach Pablo Marini has a better squad at Veracruz than anything he ever had at Puebla, yet it looks as though it might be more difficult to transmit his style of football to his new team. Los Tiburones Rojos do have a strong core down the middle in Matias Cahais, Leobardo Lopez, Gabriel Penalba and Julio Furch. 17. CHIAPAS: Chiapas is a team primarily filled with players getting second chances in the first division after failing to fulfill expectations at past clubs. Jose Saturtino Cardozo will pick the best out of the bunch and hope to make Jaguares a tough team to beat, especially at home. 18. 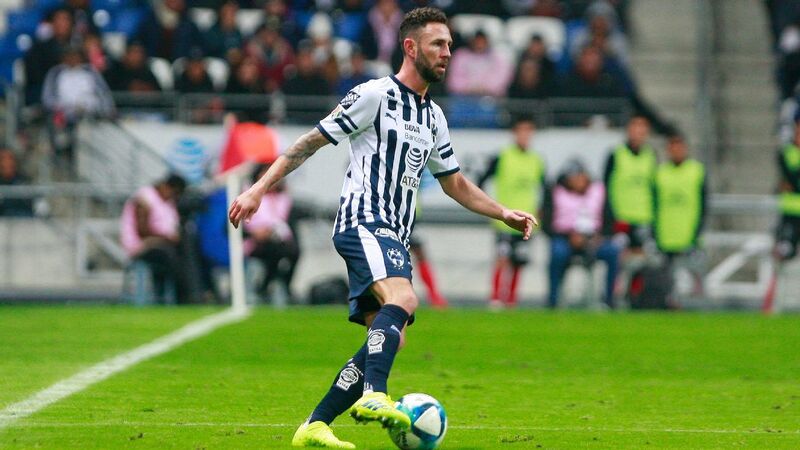 PUEBLA: Puebla maintained almost the same block of players it had last season, but coach Ricardo Valino has no experience in Liga MX and Los Camoteros' chances of becoming a league protagonist are very limited.